A new study has found that prenatal testosterone hormones in girls with a twin brother have a long-term impact on them. When twin brother and sister are conceived, the female is exposed to more male hormones. While the impact of the testosterone hormones is small, it has a significant negative impact to the life of some of the females. The study was conceived on animals, showing slight differences in the litter females with a male twin compared to all female-litters. Scientists suggest that these differences in humans might be subtler. Dr Krzysztof Karbownik at Northwestern University tested those differences for statistical effects, joined by Norwegian scientists. They tested the life outcomes of 13,717 twins from Norway born between 1967 and 1978. Their findings were reported in the Proceedings of the National Academy of Sciences. The study suggests that prenatal testosterone hormones impact the outcome of girls with a twin brother, such as them being less likely to graduate from high school or university, not having as many children, and having lower earnings. While the difference is around 10%, it’s still enough to prove that the effect is real. Scientists also looked for examples of when the girls’ twin brother died in infancy to see the effects. The research showed that the effects are due to having a twin brother in the womb rather than in real life. While the study didn’t look at boys who had twin sisters, there’s not a sufficient amount of evidence to support that non-human male animals would be impacted. “This is the first study to track people for more than 30 years, from birth through schooling and adulthood, to show that being exposed in utero to a male twin influences important outcomes in their twin sister, including school graduation, wages, and fertility rates,” Karbownik said in a statement. This is not the first study of its kind. In 2007, Dr Virpi Lumma at the University of Sheffield conducted a study based off the health records from Finland. 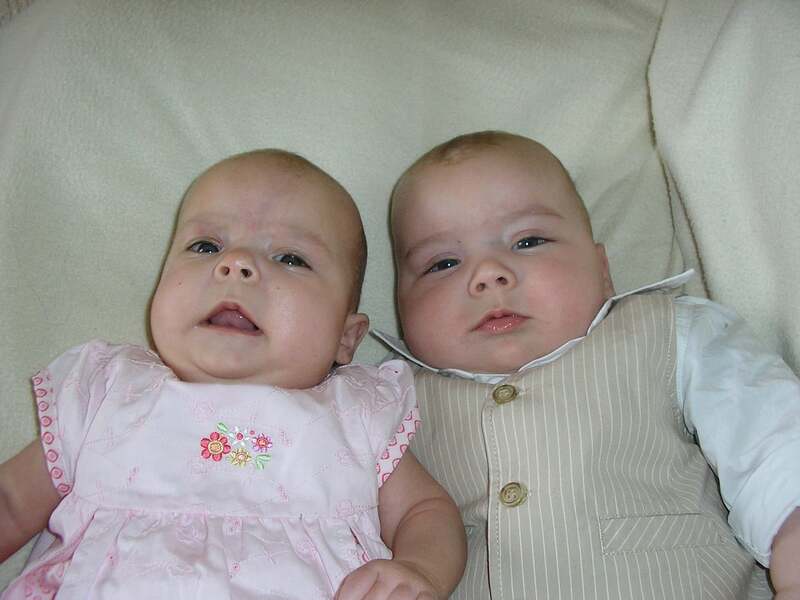 The study found that girls with twin brothers were 25% less likely to have children. The team working on the study suggested that the impact of prenatal testosterone in the womb affected them, causing infertility.